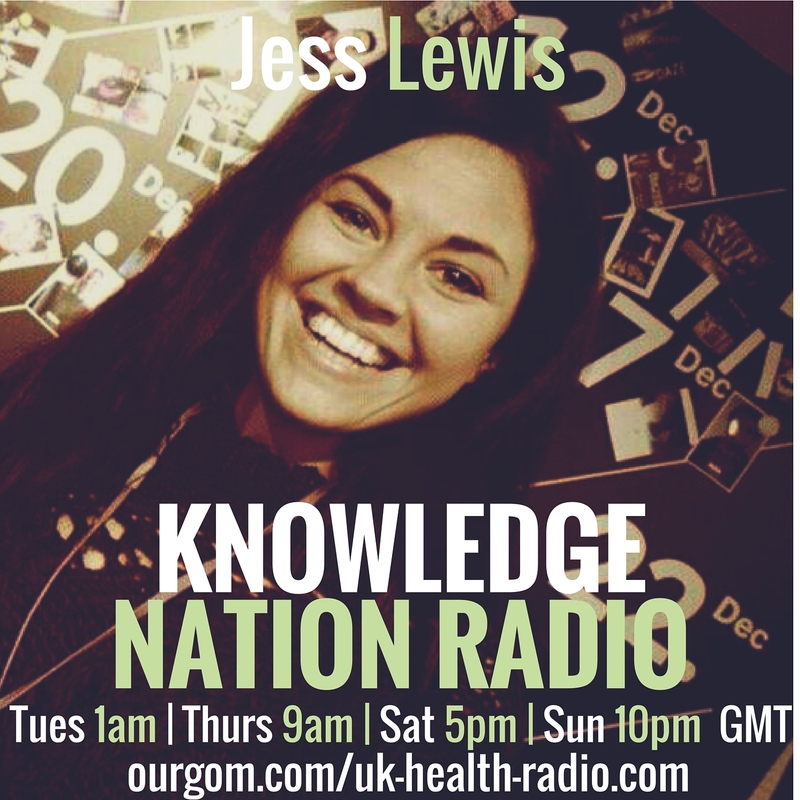 Knowledge Nation with Jess Lewis. This weeks guests – Dr Rory Mac Sweeney, Stellar & Astrology with Michael Day..
Join Jess and this weeks guest Dr Rory Mac Sweeney, as they discuss the nature of consciousness on all levels. Rory gives us an insight into his knowledge on Lucid Dreaming and what reality really is, Consciousness, DMT and much more. We will also be hearing from up and coming artist Stellar from Saint of Sin on the healing powers of sound, why she tunes her music to the frequency of 432hz and what it was like to record an album in the Great Pyramid of Giza. Saint of Sin have just released their latest track; Liquid Light which we will hear on the show. Michael Day will give us the latest Astrology information, having just left one eclipse and heading towards another. What will this mean and how can we work with this energy? Join us and find out on this action packed new weekly show. Tune in Every Wed 4am & 4pm for the new edition each week. Each week there will be a chance to hear from our resident Astrologist Michael Day, Good News from around the World, our recommendations on products and services plus an up and coming artist every week. The show will be action packed only with the best guests! 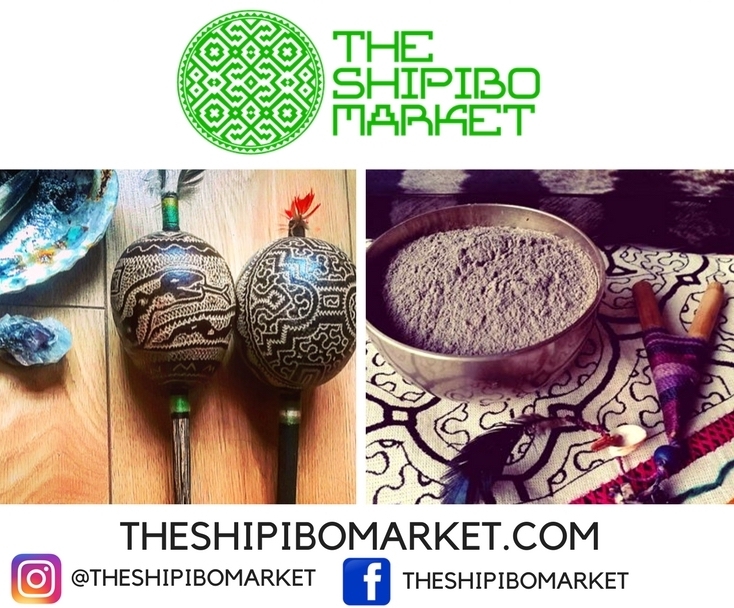 Our aim is to deliver information on a wide range of topics in such a way that everyone can understand, even if its a new topic that might not of been explored before. We want our listeners to be inspired and to learn the latest information on as many topics as possible, so we’ll bring top quality guests on the show to share their knowledge every week. We want to show that anyone can make a change, most our guests have gone through intense challenges in life, but come out the other side.